Fuel and chemical storage tanks. Mobile Cranes. Protective coatings. Above and below ground fuel and chemical storage tank manufacture. Complete fuel farm design and installation. Abrasive blasting and protective coatings. 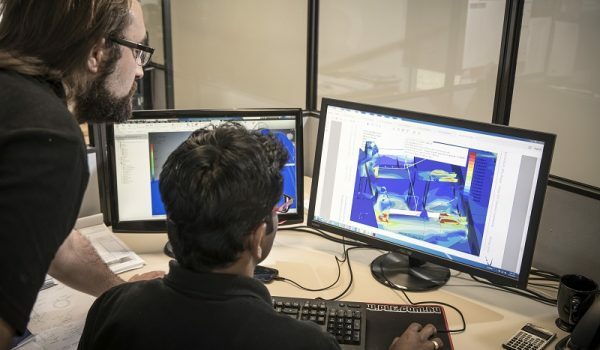 Low maintenance, new technology self supressing fire systems. 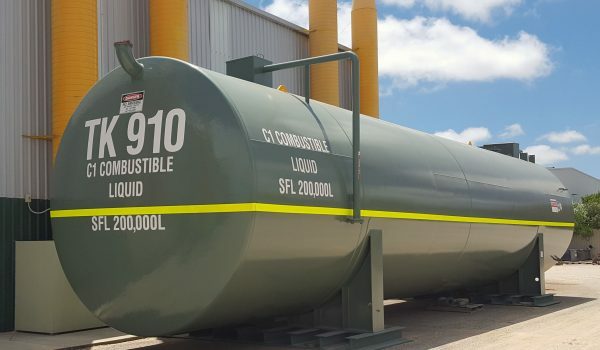 DRA Tank supply a wide range of above and below ground tanks for fuel and chemical storage. 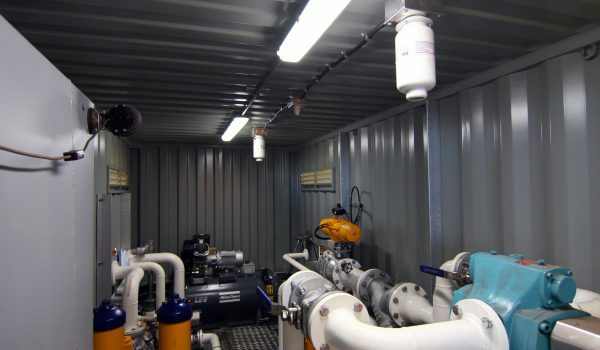 Full turnkey custom fuel farms can be designed and installed by our team of experienced engineers. 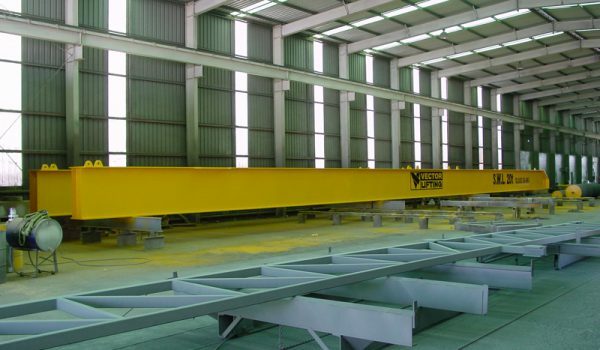 Specialists in crane design and manufacturing. Humma Cranes are the leaders in articulated pick and carry cranes. 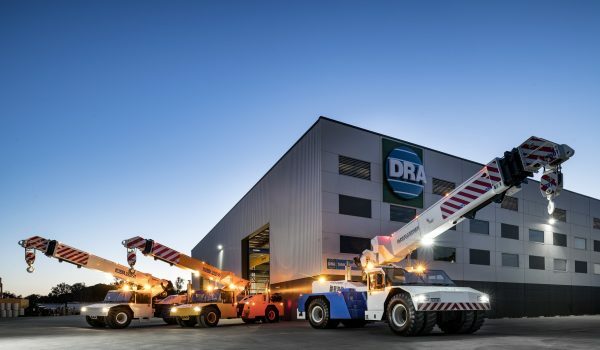 With extensive experience in a range of markets, DRA Engineering are your choice for materials handling and abattoir equipment.  Offers a range of specialised blast cleaning and coating services on site or at the Perth based plant. 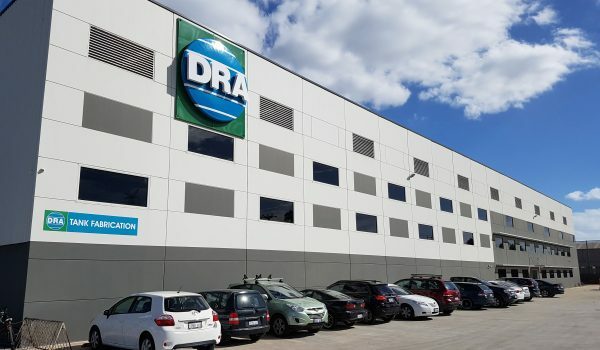 DRA Fire Services are the sole Australasian distributor of the Proteng and Sapfire automatic fire suppression systems. 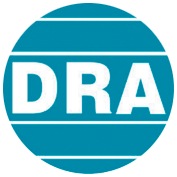 The DRA company is a privately owned and operated company, founded in 1971 in Melbourne, Australia.